Venue: Bridgens hus, Uppsala, Sweden. Include: name and country, EMA ID if you have one. Find your ID on the European rankings lists. If you don’t have one yet you will get one after the tournament. 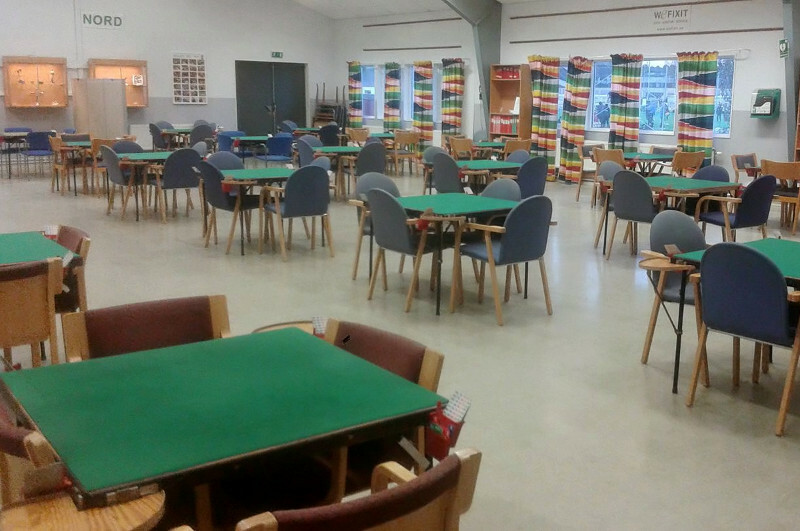 Registration Fee: 400 SEK, including lunches + coffee/tea. Payment on-site (cash or Swish). Number of participants: max 48 players. (24 registered players from 3 countries). Deadline: June the 9th, after which we only accept registration in groups of four. Rules: International Mahjong Competition Rules, MCR. Prizes: Top 3 and best Swede. Scandic Uppsala Nord (Hotel 5 min walk from the Venue). 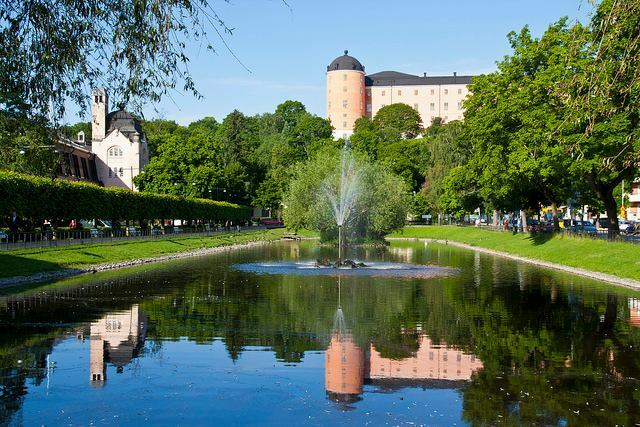 There are also several hotels and hostels closer to central Uppsala. The venue is about 2 km or 10-15 min by bus from Uppsala Central station, e.g. buses 110, 115, 2 (bus stop “Moskén”, or “Djäknegatan”). Uppsala is situated 70 km north from Stockholm. From Stockholm there are 1-4 trains per hour taking 31-54 minutes. There are trains every hour from Copenhagen and Copenhagen Airport (about 6.5 hours to Uppsala). There are plenty of options for flights to Arlanda Airport, 35 km south of Uppsala. From the airport the fastest way is by train (216 SEK) and the cheapest is by bus number 801 (75 SEK with the UL-app or 96 SEK with card). Of course you can also take a taxi (around 500 SEK). Payment on buses is cheapest with the app “UL” and preloaded money (Reskassa) but it is also possible to pay by card on the bus (no cash payment). Otherwise you can by a card with preloaded money, Reskassa. The card costs 20 SEK. Read more on local transport on www.ul.se. Uppsala is an old university city with several historical buildings and a traditional student life.